The pre-booking is only open for a week until 10th of May. 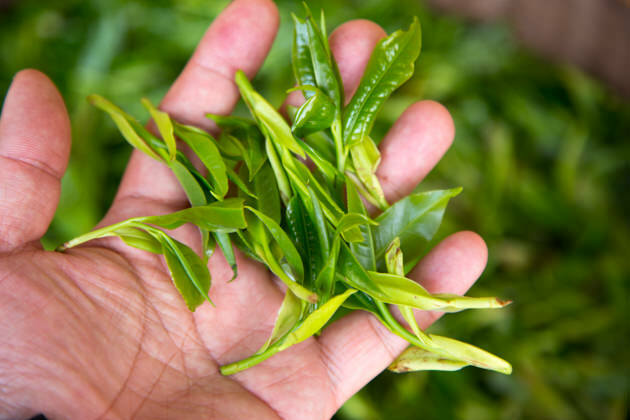 It is because of we need to quickly proceed for the compression before the quality of tea is changing. The price is indicated at the end of the page. Wild Tea has been drunk by farmers for a few hundred years. 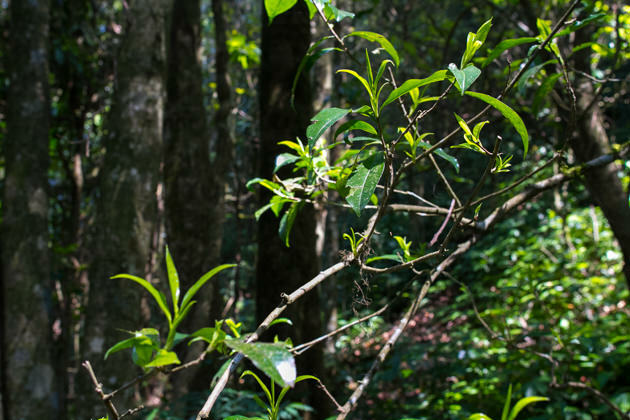 The wild tea means the tea tree was not planted by ancestors, but it is the native tea trees found in the forest of Yunnan. 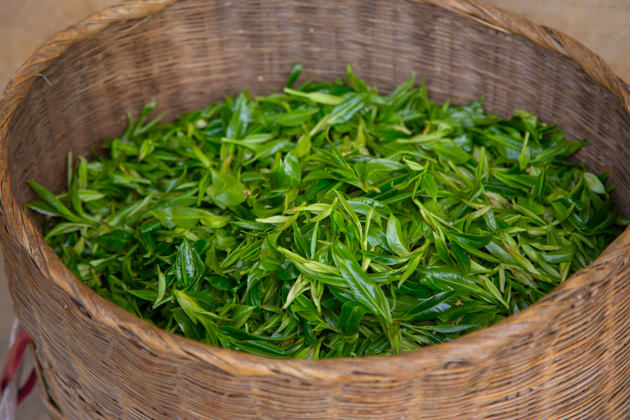 In particular, the wild tea that we are introducing is Camellia taliensis. The Camelia taliensis is a very close species to the Camellia sinensis. 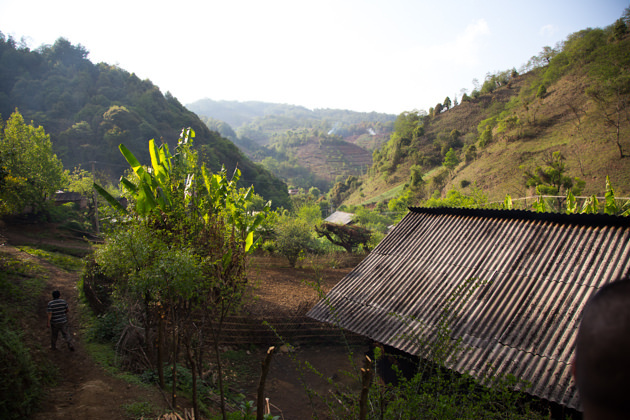 The wild tea has a long history among the people who live in the small village at the foot of the mountain. This tea was consumed by their ancestors since more than a few hundred years. 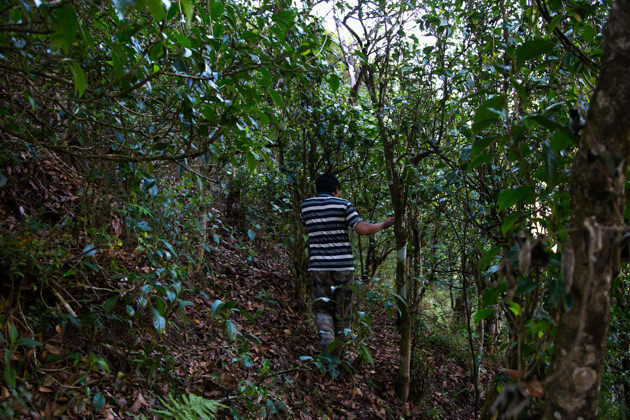 For them, collecting the wild tea is just like collecting the wild herbs. 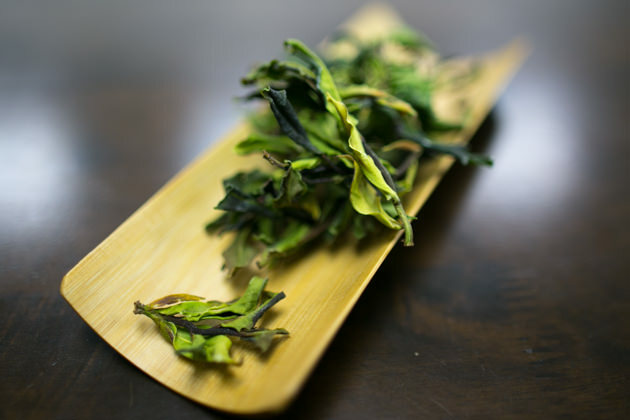 In 20 years ago, people scarcely know about the wild tea and it was seldom seen in the market. However, it was becoming very famous and popular since 10-15 years ago. 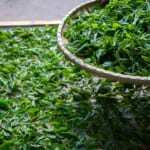 In recent year, it is getting harder to get quality wild tea due to the increasing demand. 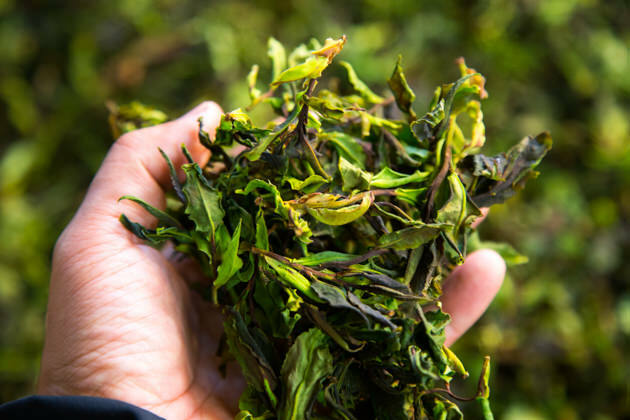 In normal year, the plucking of wild tea begins on around 15th of March. 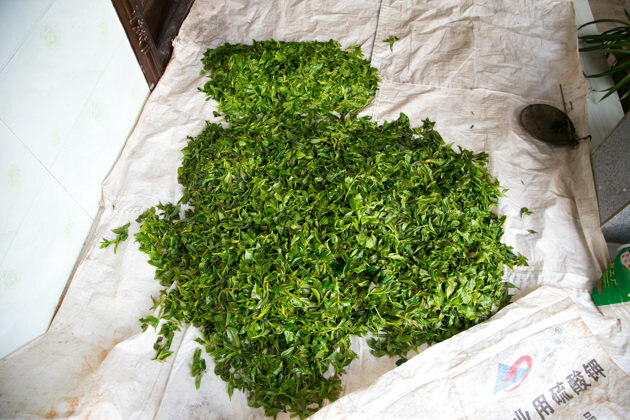 In this year, due to the prolonged drought, the season of wild tea was delayed for about two weeks. I closely monitored the progress of wild tea production. Following my record, the plucking started at the end of March. Unfortunately, the weather in the beginning of April was less ideal. It was raining from the 1st until 6th of April. Technically, it was only a week that wild tea available for plucking. 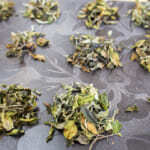 As a result, the fresh tea leaf of wild tea was critically running short. Eventually, the raw material cost of the fresh leaf was nearly doubled the price of last year. 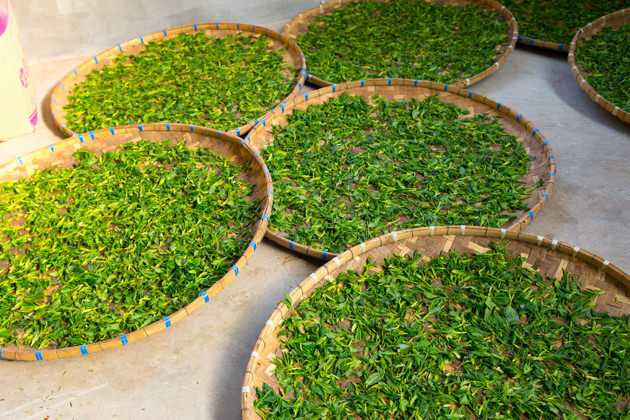 In addition, the demand of the fresh wild tea leaf is getting very high due to the trend that a lot of tea companies started to produce the wild black tea. We noticed that a number of people were competing to secure the wild tea leaf. Even if we requested farmers to collect tea leaf from the mountain, they can just sell to others if someone else offers a higher price. Subsequently that higher price becomes the new index of the market price from the next day onwards. Since I worry so much about the situation, we were also visiting the village and tried very hard to obtain the raw material. 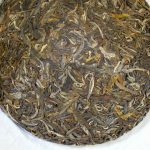 Since we foresee the situation that it is getting tougher to obtain the wild tea in future, we have planned to purchase double the quantity of last year to stock up for the future. 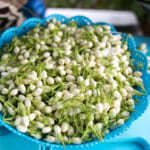 Nevertheless, the reality is we could only purchase the half the quantity of last year. 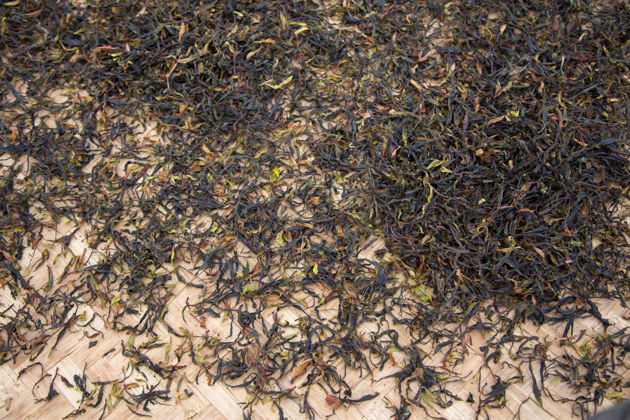 We processed half of the quantity into raw pu-erh tea and another half is processed into white tea. 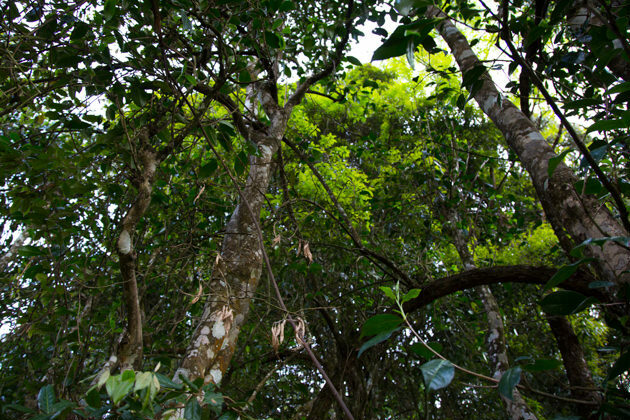 Unlike the normal tea, the wild tea is found in the deep forest and it is often processed by farmers who live in remote villages. It is common that there is insufficient facility and they are lack of skill and most importantly lack of attention and care on the detail of the process. 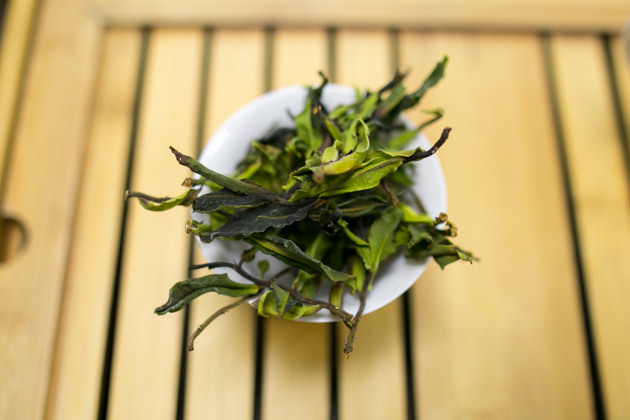 If we survey the market, a lot of wild tea gives scorched or over-baked flavor and it is very difficult to find the wild tea which is well-processed. Until 2014, we were trying to visit many manufacturers and farmers and worked hard to identify the batch that quality is acceptable. However, we wanted to further improve the quality. 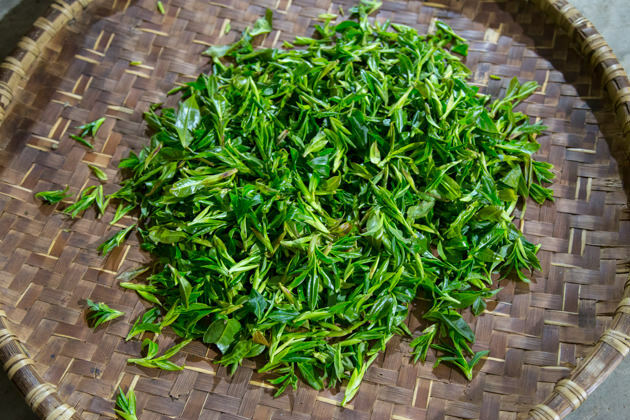 Eventually, we decided to look for the reliable and skilled manufacturer to process the wild tea, even if we needed to spend extra cost for the transport to bring out the fresh wild tea leaf from the remote villages. 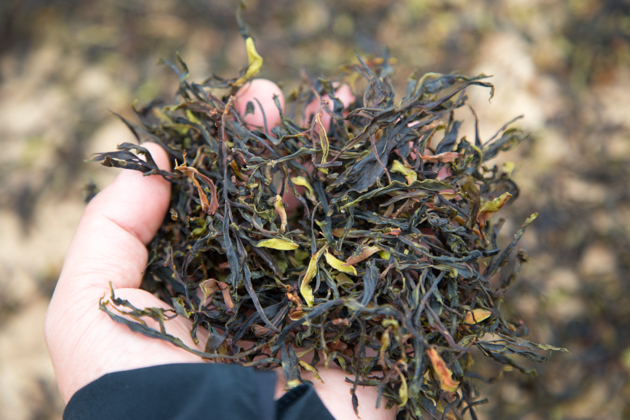 From then we managed to produce the wild tea that gives a clear flavor with floral and fruity note. 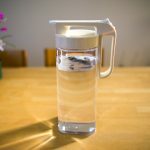 If you have never tried this wild tea, you may imagine that wild tea may tastes strong with bitter or astringent characteristics. The fact is the wild tea rather gives sweeter and softer taste than ordinary tea. You can imagine the quality of wild mushroom/herbs versus farmed mushroom/herbs. This wild tea gives distinctive fruity flavor that reminds me of grapes, apples, and fresh tree bark in the forest or fresh wild herbs. We would like to open for the pre-booking of mao-cha (loose tea). If there is any balance quantity, we will compress the loose tea into tea cake. 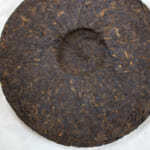 However, we assume that the chances to compress the tea cake is very slim because of the quantity is lesser than last year. If you are interested to book this tea, please send us an e-mail, Facebook message or proceed the payment by the shopping cart below. As usual, you will get one more set for free if you get 5 sets. This scheme is applied for both 200g and 600g. The price indicated is excluding the shipping fee. If you wish us to ship directly to your home address, the shipping fee will be added later. It is advisable to pick it up at our shop and try some new teas of 2017 at the same time. If you get 5 sets, you will get one more set for free. For oversea customers who are not residing in Malaysia, please visit the following page. 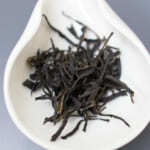 Nowadays, the wild black tea and raw pu-erh tea is getting very popular in the market. 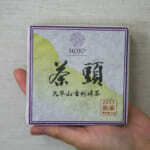 On the contrary, it is very rare to find the white tea made from wild tea. 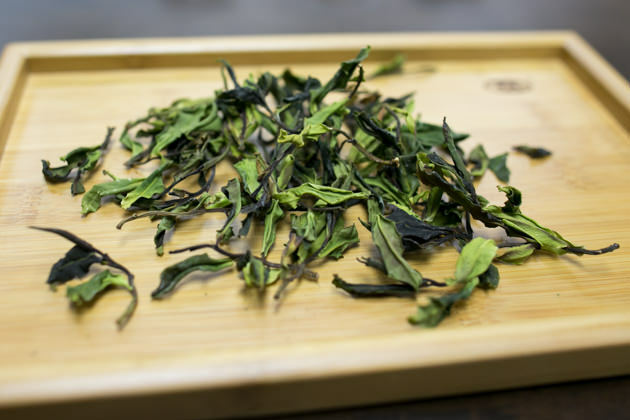 Since 2015, we have been introducing the wild white tea made of Feng Qing wild tea. 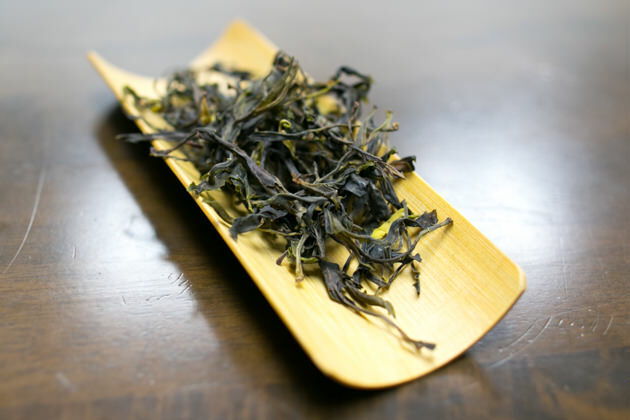 In addition, we made wild white tea using Da Xue Shan wild tea too. However, in Japan it was sold out in two days due to extremely limited quantity we made last year. 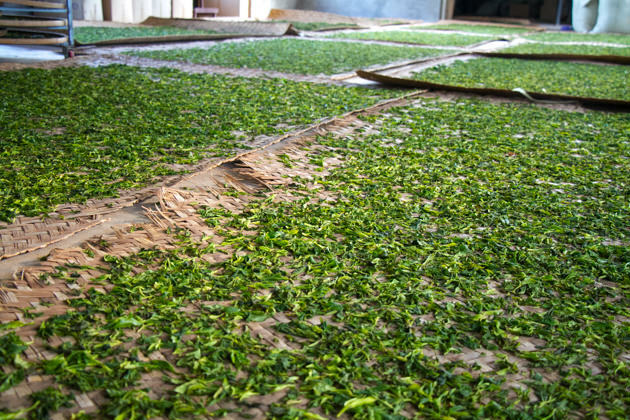 As we wish more customers can enjoy this tea, our top priority this year was to produce sufficient quantity. So my colleague and I have also involved in the manufacturing process and managed the quality as well as quantity. 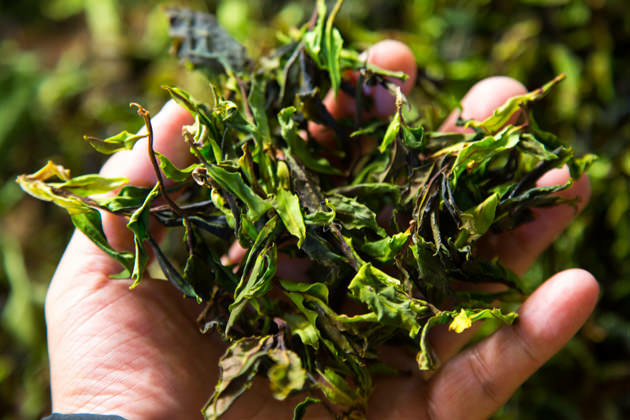 For making quality white tea, there are a few essential parameters that we need to monitor and manage, such as humidity, temperature and ventilation. We carried out the long withering process to enhance its natural floral scent. 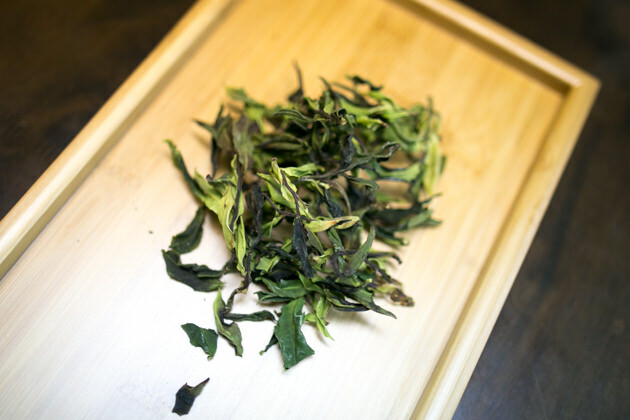 This year we selected one bud and a few leaves in order to get more floral flavor and stronger taste. Please refer to the following article for further information. 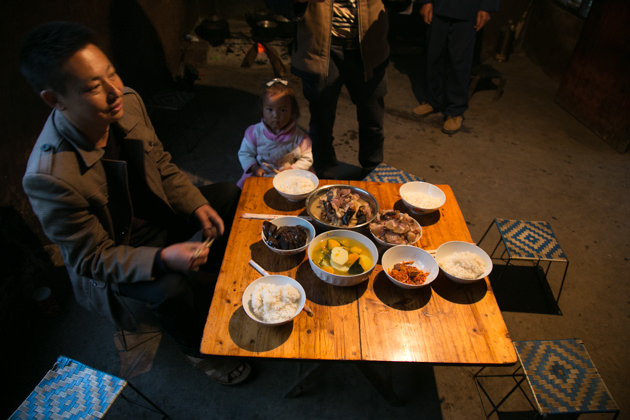 When the wild white tea was made, I shared some tea with the chief of the village. 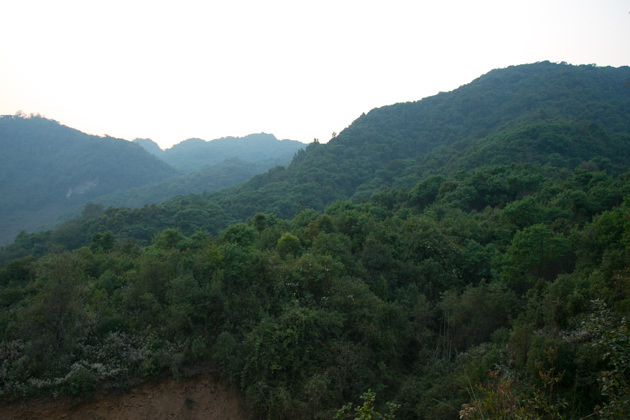 He was the person who managed his villagers to collect wild tea from the mountain. He was astonished by the flavor. 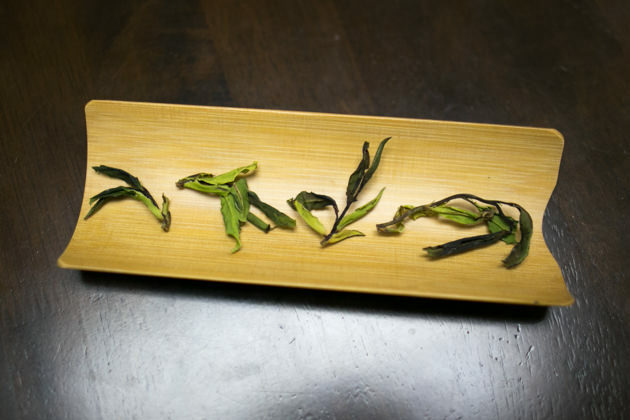 This wild white tea gives overwhelming floral flavor just like fresh flowers. I guess he has been drinking wild pu-erh tea all the while in his life, and it was the first time he tried the wild white tea. Tea tastes very soft with long lasting aftertaste and the sweetness lingers on our palate for a long time. 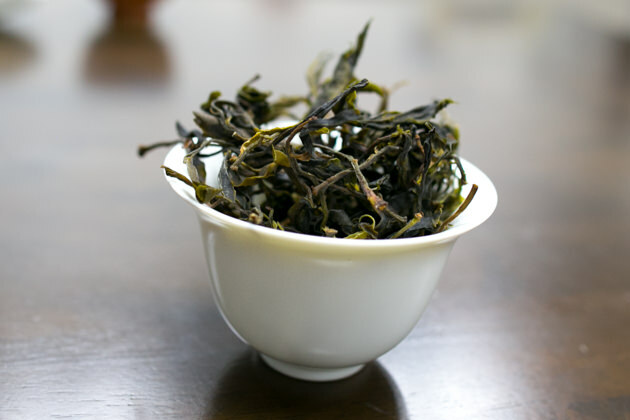 When tea is fresh, you can enjoy a refreshing floral note with sweet grassy aroma. 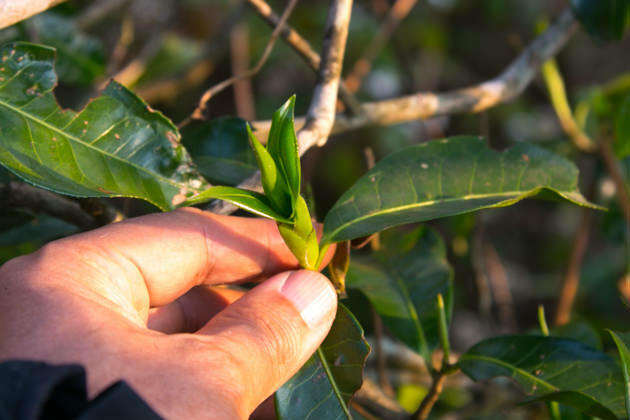 When tea is kept unopened for further maturation, it will produce stronger muscatel flavor with sweetish fruity note like dried figs or apricots with a hint of raw honey aroma. 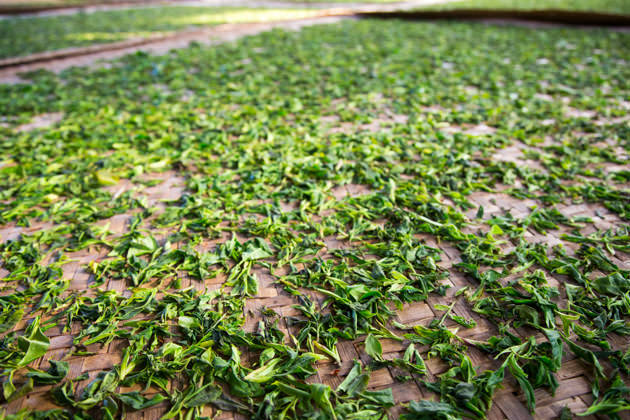 The growing speed of wild tea is less consistent compared to normal tea. At the same timing, the wild tea tree produces small buds, medium tea leaf or even big twigs. Usually the apical bud grows faster and side buds grow slower. Eventually the wild tea consists of various sizes of buds and leaves. 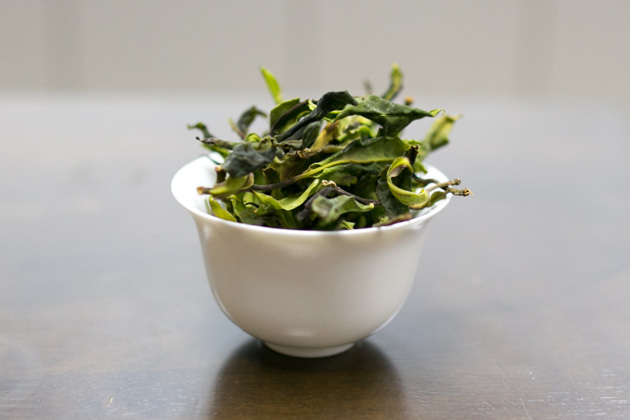 We keep aside bigger leaves for compression into tea cake since these leaves are fragile. As a result, we have limited quantity of mao-cha for pre-booking. We will close the booking once it reaches our quantity. 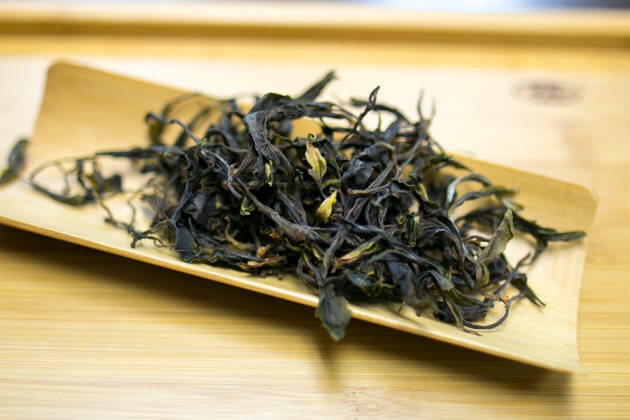 The difference of flavor between the mao-cha and tea cake is that compressed tea cake gives fruitier flavor; while the mao-cha gives refreshing floral flavor with sweet citrus/grassy notes reminds me of the high mountain forest in spring. The different in flavor is caused by the steam applied during compression. The enzyme in the white tea is not inactivated. So once steam is applied, further fermentation will take place. 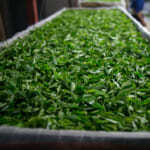 If you love to enjoy the refreshing floral flavor and sweetish grassy/leafy aroma, please consider to book the mao-cha.